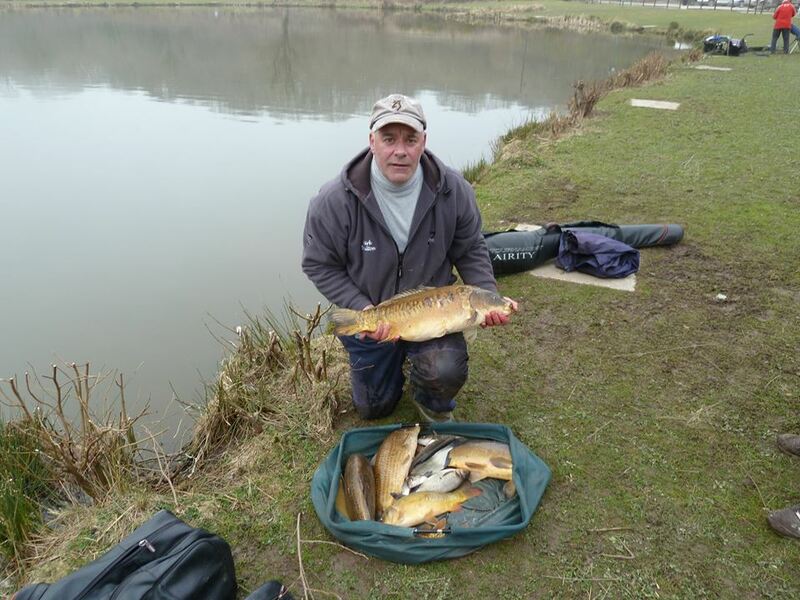 Morning all, yesterdays match saw Mark Boulton (meadow foods) draw peg 29, using the pole short he amassed a fantastic weight of 117lb 12oz of carp and barbell, second was Martin Churchill off peg 2 with 84lb 10oz again all pole fish and third was Daniel Mullhurn off peg 36 with 24lb 14oz. PLEASE DONT FORGET TO BOOK ON FOR ALL OUR OPENS THANK YOU. This entry was posted in Latest News by lakeoftranquility. Bookmark the permalink.